After ending a dysfunctional affair with a powerful movie producer, feisty Hollywood makeup artist Bella Webber finds herself back in the quaint Oregon town of River Valley, working on a film. Despite trying to distract herself with the work, Bella is unnerved by her proximity to business executive Ben Fleck — a man she fell instantly in love with during a chance encounter at her brother’s home. Unfortunately, he sees her as nothing more than a heartbreak waiting to happen. When an actress is found murdered after she’s seen leaving the restaurant Riversong with Ben, he is accused of the crime and arrested. Convinced of his innocence, the River Valley friends band together to find the real killer, and Bella must face her biggest fear to ensure the truth is revealed. 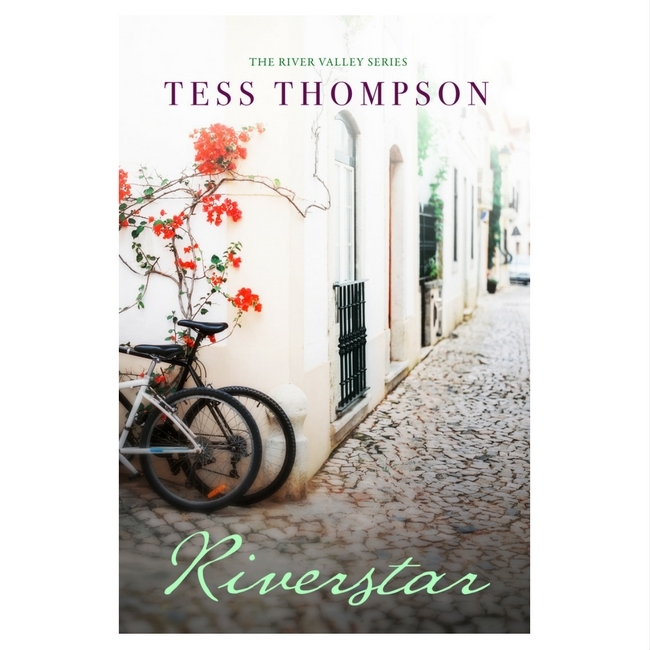 Romantic, suspenseful, and engaging, bestselling author Tess Thompson’s third novel in the River Valley Collection delivers another tribute to the power of community and the bonds of friendship.